In 2017 we showcased at 20 different localities. Those, who have met us in person could test our multimodal AFIS, brand new latent editor, facial recognition for mobiles and much more. The beginning of the year is always a time of summarizing and balancing. 2017 was full of exhibitions, conferences and speaking opportunities all around the world. In terms of regions, we have covered almost every single continent. This underlines our commitment to traveling and meeting our customers in person. Understanding the diverse needs of our customers helps us to move forward. 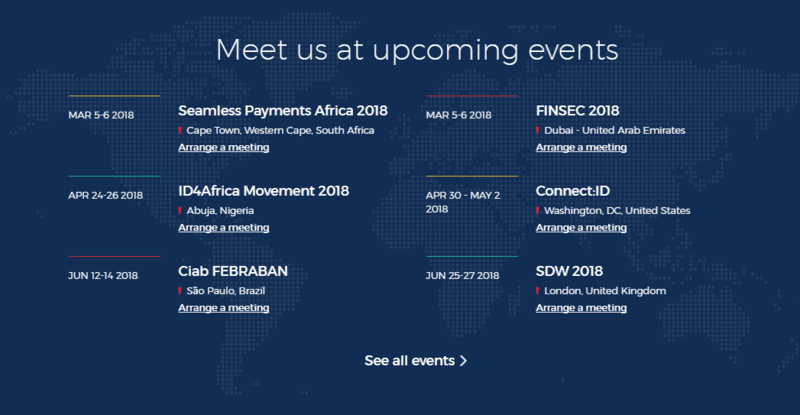 What were the main highlights of our roadshow? Let us guide you through the key moments of 2017 and our plans for 2018. Exhibitions are great opportunities to share improvements and innovations. Early in 2017 at FINSEC, Dubai we showcased our brand new solution IFace Mobile. 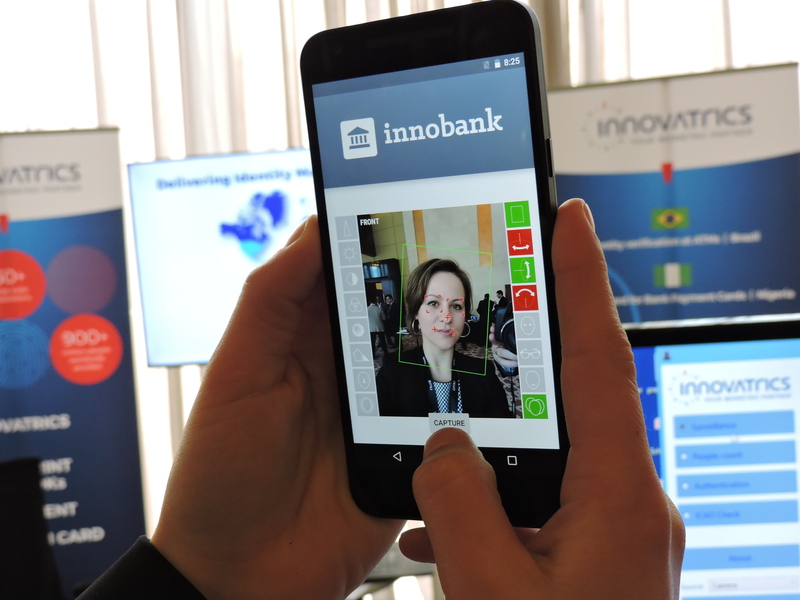 Innovatrics’ mobile facial biometrics solution is aimed at financial institutions, commercial organizations and mobile application integrators who wish to use facial biometrics, or ‘selfie login’, as a second-factor authentication feature in their mobile applications. A facial library footprint of just 10 MB makes it ideal for use with all kinds of smartphones. You can try our free demo for Android. Download Innobank from Google Play. 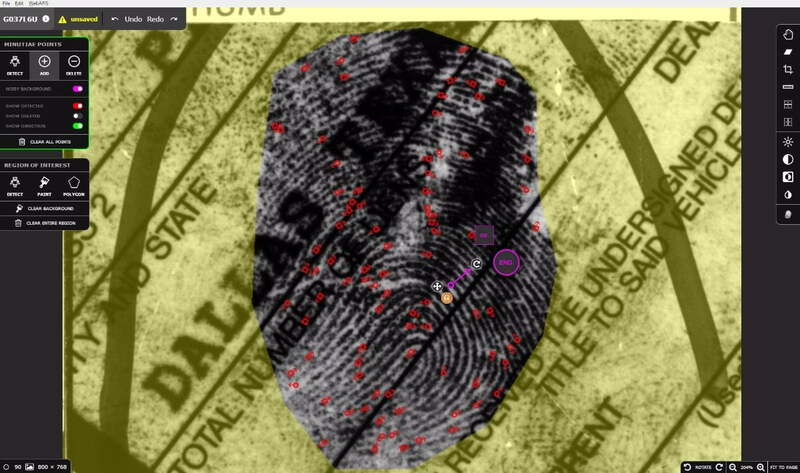 One of the main highlights is definitely multimodal AFIS, designed for 1:N and 1:1 fingerprint & face matching. Multimodal AFIS was exposed at SDW 2017, conference focused on traveler documents and identity management. 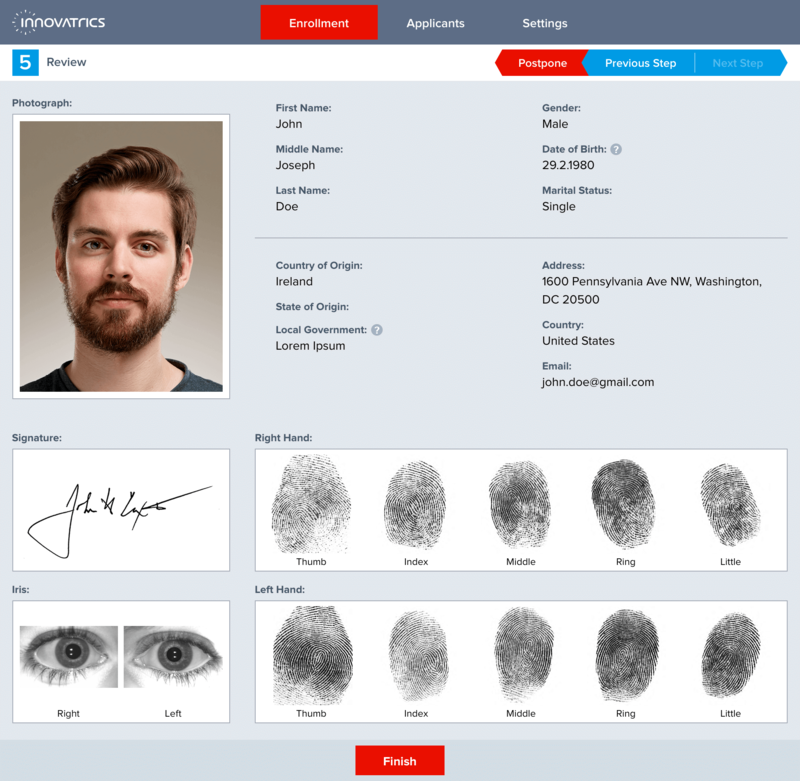 Latest solution converts Innovatrics AFIS to an ABIS by adding facial or iris identification capabilities to the AFIS engine. 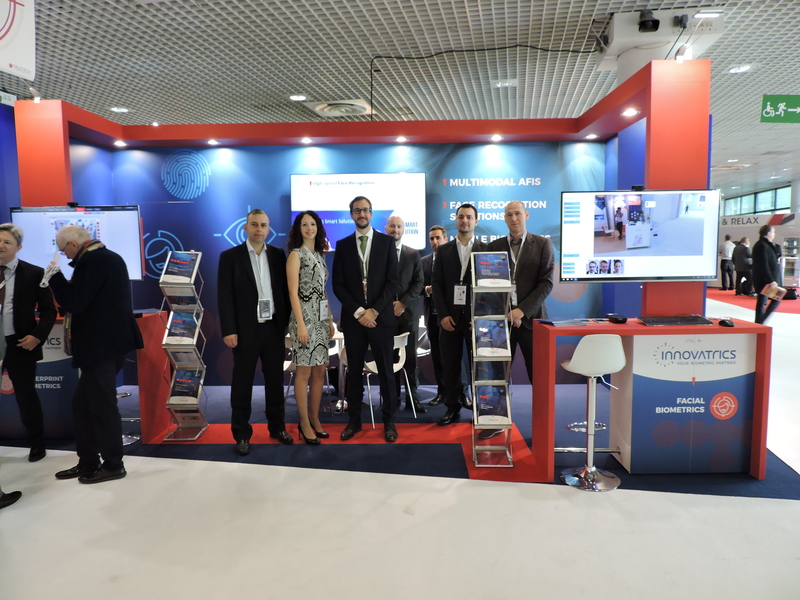 In July 2017, the Innovatrics booth grabbed attention at Singapore´s Interpol World 2017 exhibition. We demonstrated the all-new Latent Editor tool, which simplifies the editing and enhancement of latent fingerprint images, therefore increasing the probability of a match in an AFIS. The end of 2017 we introduced SmartFace our revolutionary plug & play facial recognition technology. 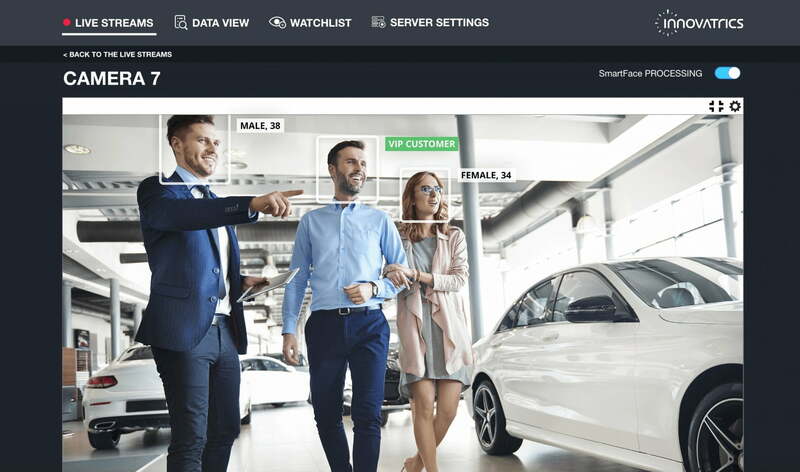 This ready-to-deploy solution provides a multitude of features such as face detection and tracking, age & gender detection, real-time face identification, watch list management and much more. With SmartFace, we’re delivering a smart, flexible technology which can be easily integrated and applied to a multitude of use cases. Not to forget, in 2017 we achieved a significant milestone by becoming a top performer across all categories in FRVT (Face Recognition Vendor Test). Meeting in person and talking to our client and partners stays our key intention also in 2018. So, where can you meet us in the coming months? Check our plan and follow us on Facebook and Twitter.